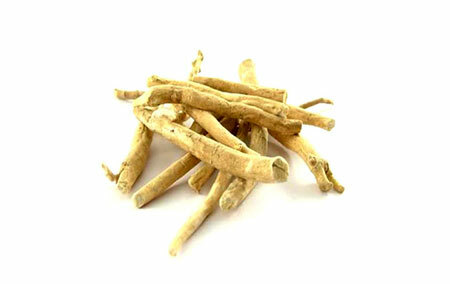 Adaptogens such as Ashwaganda and Ginseng, have been used by Eastern herbalists to increase stamina and libido since prehistory. In recent years, these same power-herbs have been studied in earnest by Western scientists, especially in Russia, to help improve the performance of top athletes. 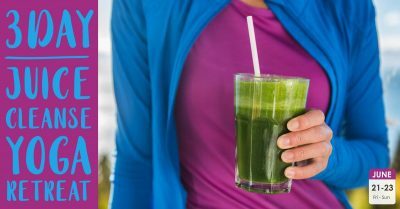 Thanks to this research we now know that adaptogens can reduce stress and blood pressure, improve memory and help us help us jump higher, run faster and longer. But how? One of the main functions of an adaptogen is to improve the immune system. And a strong immune system is essential to both good health and a strong athletic performance. 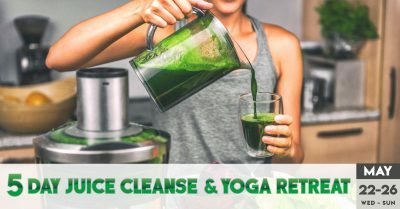 Adaptogens are plants that can assist the body in maintaining balance by supporting the immune system and aid the body in resisting all types of stressors, whether physical, chemical or biological. Adaptogens aids the body in adapting to stress by regulating important hormones in your body. Chronic stress can have devastating effects on our body and its balance, especially the digestive system and on physical and mental energy levels. 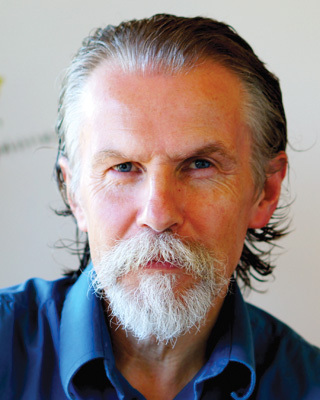 Adaptogenic herbs help, for instance, to balance adrenal hormones to overcome adrenal fatigue. Brahmi (also called Gotu Kola) has been considered by the yogis to be the most beneficial herb for the mind. It is great for improving both memory and concentration. Brahmi can help in reducing irritability, adrenal fatigue and help fight the effect of long term stress and overwork. An ancient herb perfectly adapted to fight the pressures of modern life. 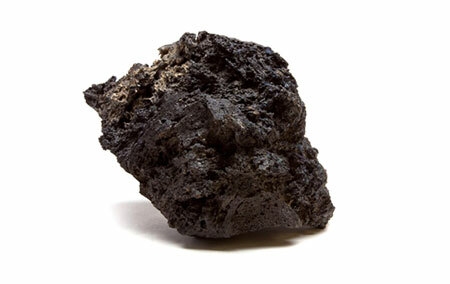 Shilajit is a rejuvenative that is a “conqueror of mountains and destroyer of weakness.” Its black tar mineral pitch exudes from the rocks of the Himalayas. 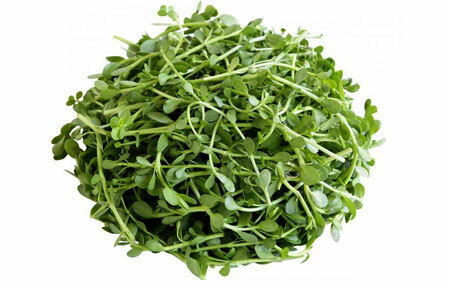 This power-herb is very useful in treating both urinary tract issues as well as nervous and circulatory disorders. For an under-active thyroid function it can be used along with the Ayurvedic herb guduchi. 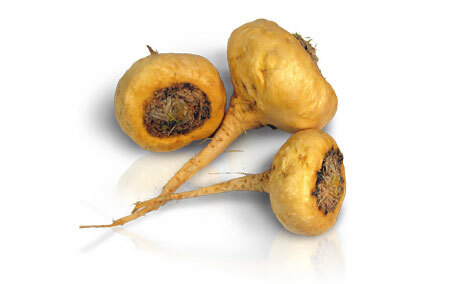 Maca is a powerhouse of an herb from South America which contains seven essential amino acids and lots of fiber. It is often used to increase energy as well as to balance adrenal function. Its nutty taste can be a great addition in porridges or smoothies. 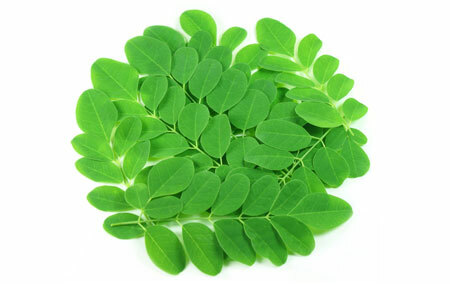 Moringa, which is grown all over Asia and Africa, is a plant containing both super nutritional and adatogenic values. 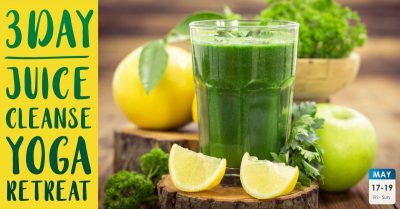 A wonderful herb to use in soups or in green smoothies, Moringa can help reduce stress, stabilize blood sugar levels as well as increase energy. 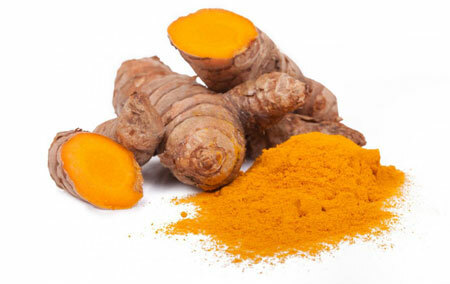 Turmeric is probably one of the most studied herbs today, in large part due to its amazing anti-inflammatory functions. 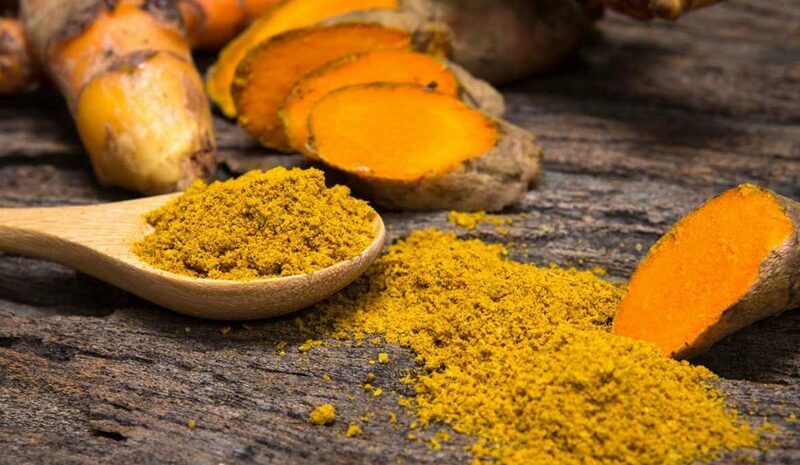 Turmeric has the ability to support the body’s innate antioxidant function by decreasing inflammation and boosting immunity, as well as helping the body to maintain healthy levels of stress hormone production.